We’ve got the top basketball trainer working with our kids on their skills, strength, nutrition, and technique. Our tutoring group is working right now to find the top tutor in the area. 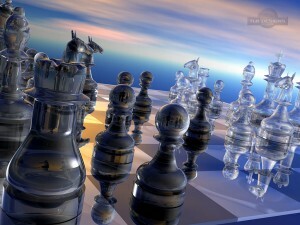 Who is the chess master? I’d love to bring him or her into the Progeny family. How about speed chess? Think fast.